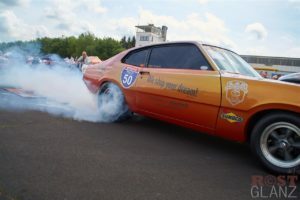 We like to show you the smart Maverick to give you an insight of our Carshipping team.We ship the Dragster around the globe for dragster races and be happy to be a part of it. 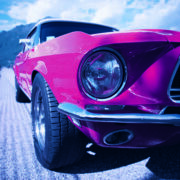 We love vehicles of all kind and are very glad if you request us for your next vehicle shipment. 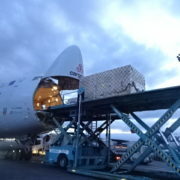 Our Carshipping experts will help you with pleasure. 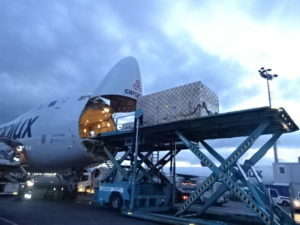 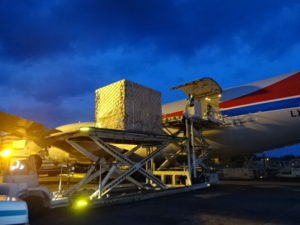 During the past days the Interfracht Air Service GmbH has loaded an oversized machines-airfreight cargo from Stuttgart via Luxembourg to Mexico.